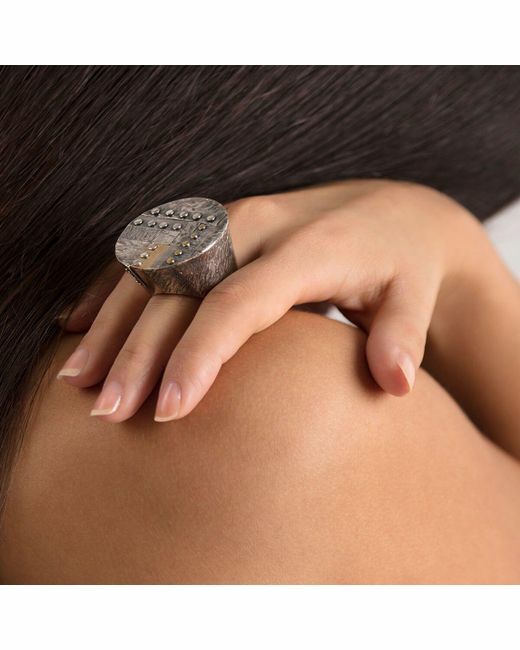 The Elements Big Round Ring by Katarina Cudic. 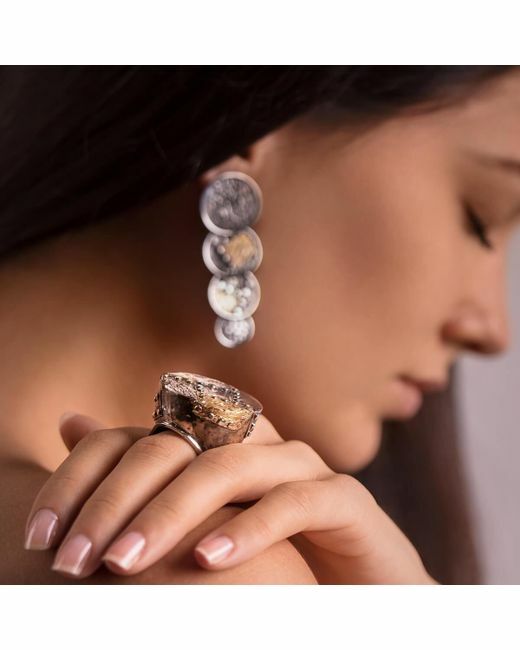 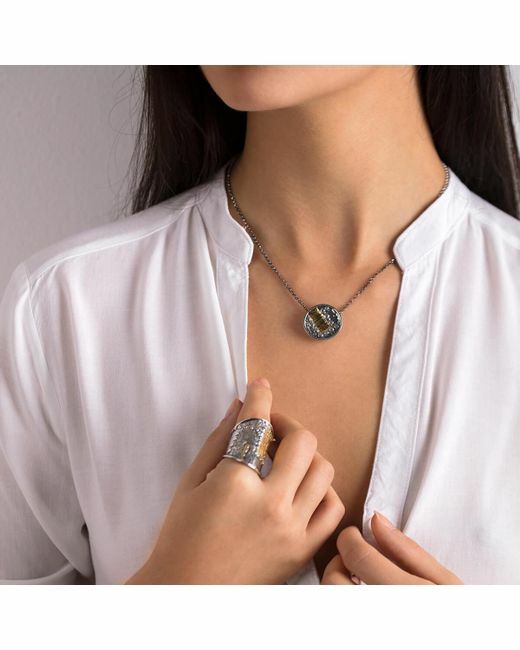 This piece of jewellery with monumental shape combines traditional craftsmanship with modern expression in a unique way. 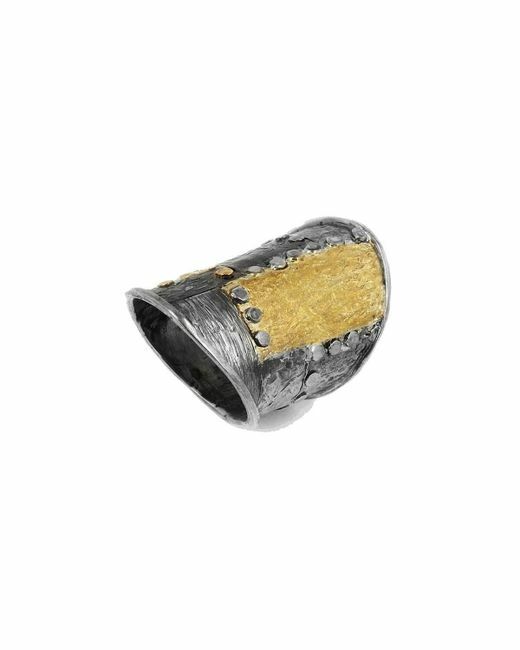 The story about the inspiration found in the old monk sceptre provides the background of how this ring came to be. 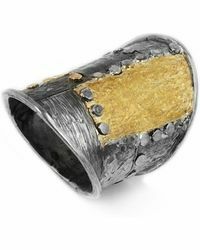 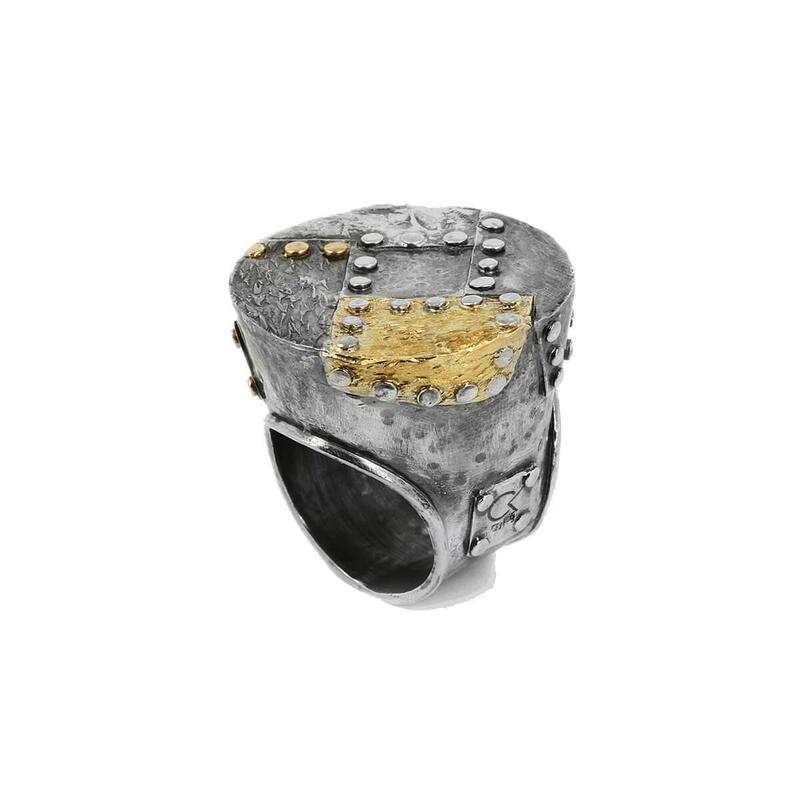 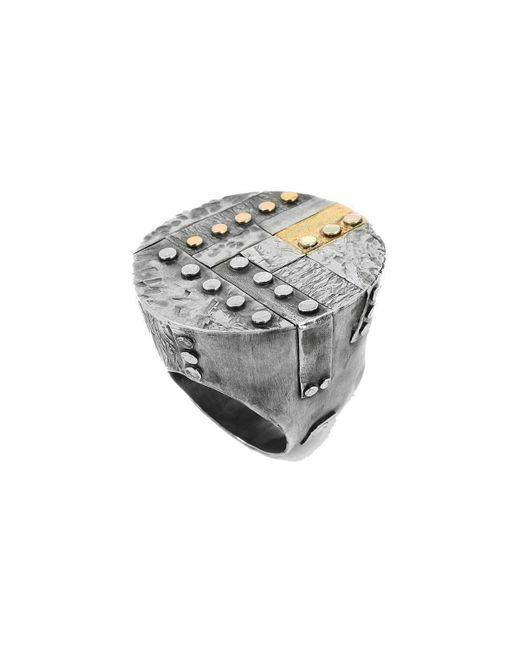 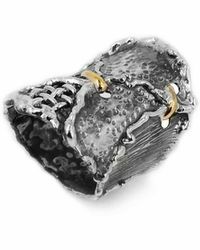 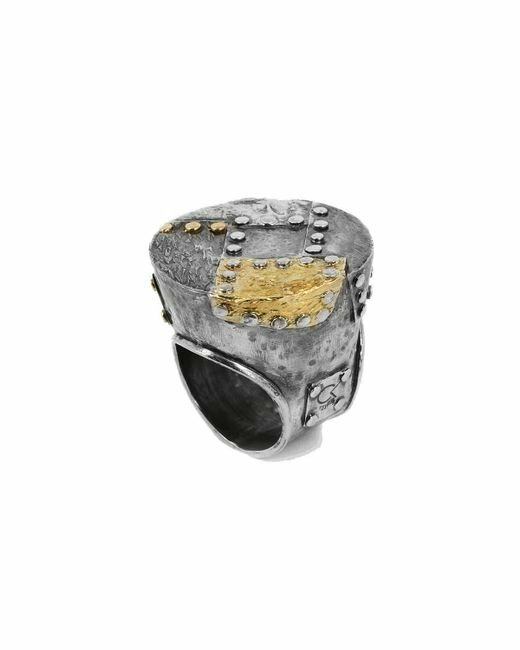 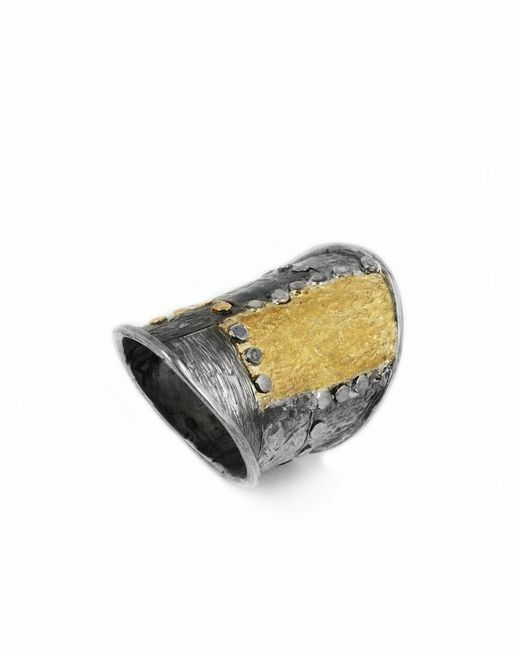 This unique ring is entirely made of silver and has 14kt yellow gold details, perfect for an evening out. 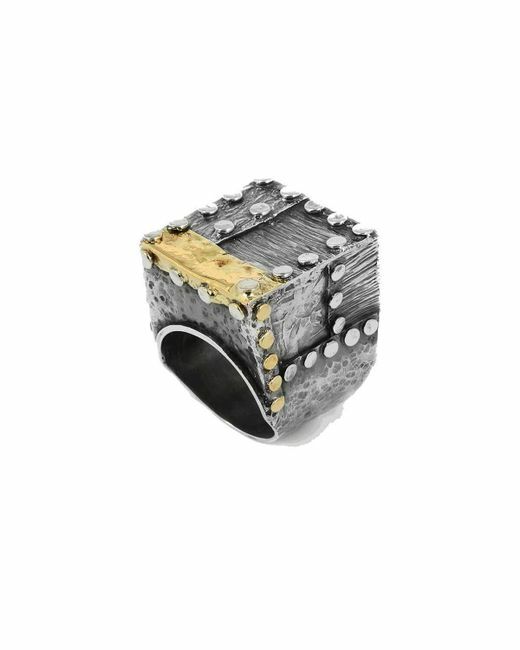 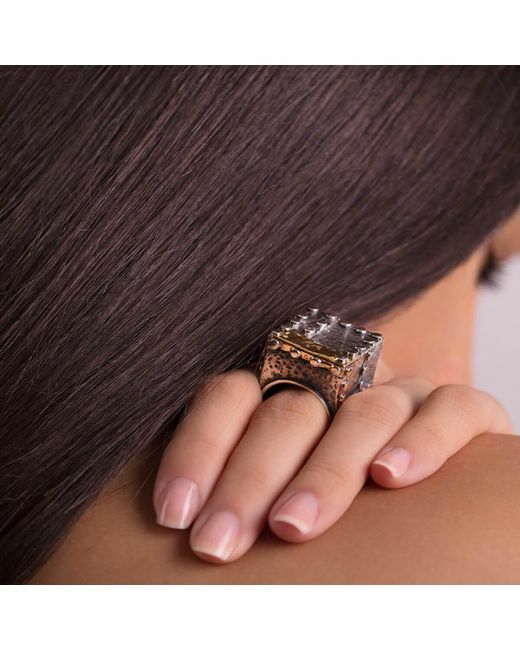 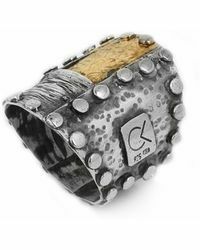 About The Designer: Katarina Cudic is known for bold statement jewellery forged from fine metals and rare gemstones. 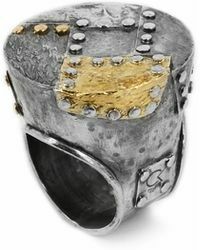 Her designs are conceptual while still being wearable - perfect for a special occasion. 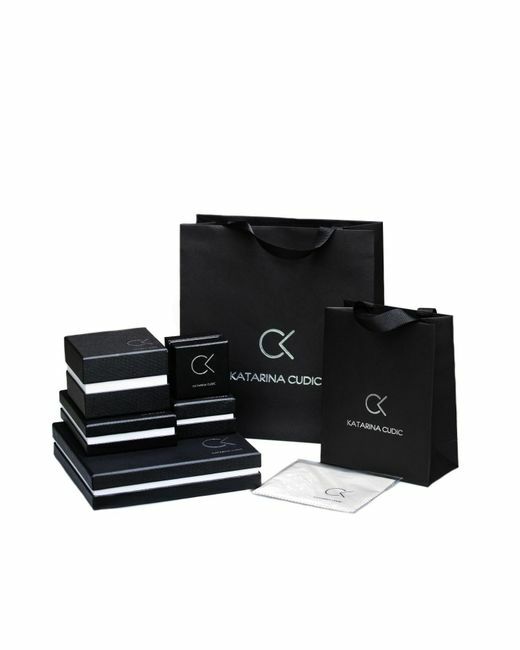 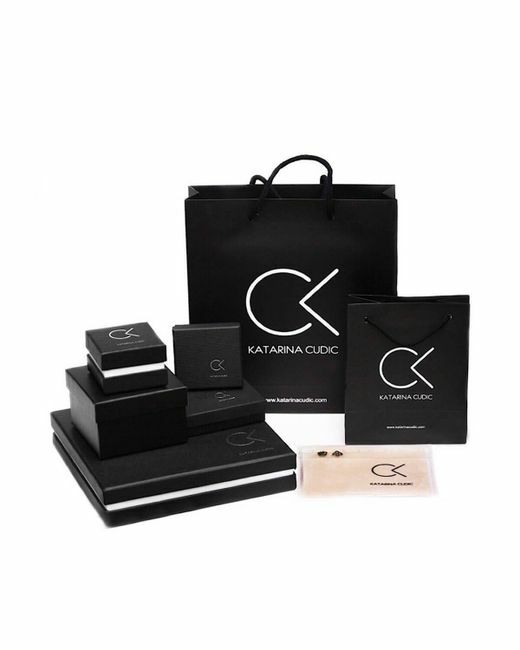 To find out more about the designer please visit Katarina Cudic.